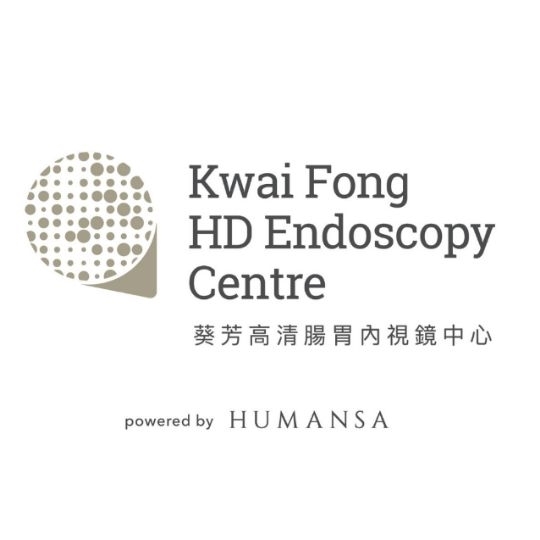 Kwai Fong HD Endoscopy Centre offers professional one-stop endoscopy services with advanced technology to our patients. Our team of dedicated and experienced specialist and nurses provide a range of stress-free endoscopy services with state-of-the-art endoscopic imaging systems. The facilities are designed for patients to undergo the procedures in a safe and relaxed, comfortable environment. Our Medical-in-Charge (MIC) ensures that the highest procedural integrity and safety have been implemented for the patient’s wellbeing. We believe that acquiring new skills and continuously practicing good housekeeping will allow us to provide the strictest global guidelines in regards to hygiene, sterility and contagious diseases. Moreover, our transparent and easy to understand package prices allows patients to comprehend the scope and cost of services before making a decision. The endoscopy procedures conducted at our centres are minimally invasive, outpatient procedures. This means patients can relax comfortably in our recovery rooms before going home within a few hours. 1. Kwai Fong HD Endoscopy Centre will contact the patient to schedule the appointment within 1-2 working days after successful payment.